Live Creating Yourself. : LCY Turns One! Wow! Today is the one year anniversary of Live Creating Yourself. And honestly, it feels like I've been doing it for longer! In a good way, of course. It's just that LCY has become such an integral part of my life. If I'm not talking about blogging, I'm likely taking pictures, hopping in and out of thrift stores, or crafting some DIY project in order to feature the experiences on my blog. I've learned so much about design and now have so many talented artists and craftspeople on my radar. It's opened up doors and fostered friendships that would have never been if I hadn't joined this virtual community. Heck, LCY has even allowed me to start a business, selling my prints and doing custom graphic design for other bloggers! If you are a newer reader or never took the time to go back and see my very first blog post about why I started Live Creating Yourself, I'd encourage you to do so! And if you're thinking of dabbling in the blogosphere yourself, I DEFINITELY encourage you to do so. It's literally changed my life. And I thank you, thank you from the bottom of my heart for your support. 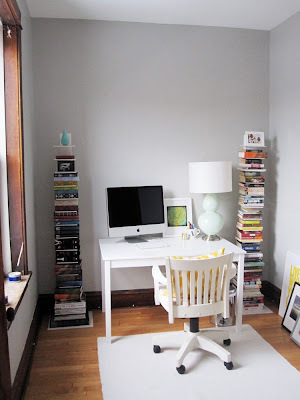 I thought the best way to recap both my evolution as a blogger and as a design junkie would be to showcase the transformation of my workspace from June 2009 to today. It's the desk I sit at night after night, searching the Web for inspiration, editing photos, and crafting these posts. Nathan bought me a print by my favorite photographer, Alicia Bock, and I used it to create a small vignette. 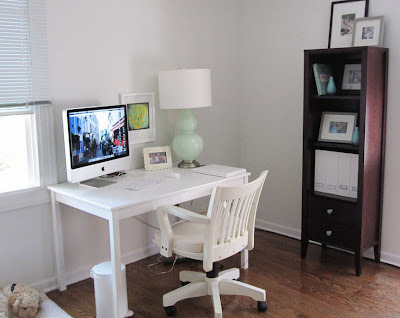 Inspired by my favorite West Elm parsons desk, I painted my desk white. This was my first undertaking with a paintbrush, and I was quite pleased with the result! 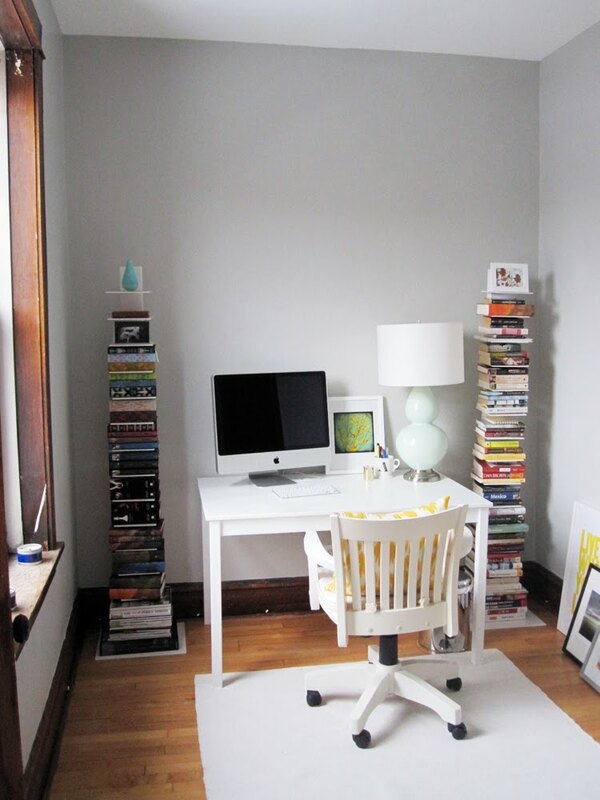 In January, I moved into a new apartment on the North Side of Chicago, complete with my own office space. Some vertical bookshelves and a Fabricadabra ikat pillow added much needed pizazz, but the room was far from being complete. So, you may remember, I opted for high-impact and painted the main wall black. I also used my entire collection of art to create a gallery style display for my daily viewing pleasure. "I can write a blog. I have thoughts." Thank you, again, dear readers. I hope year 2 is better than the first! Happy Blogoversary! I'm a new reader and look forward to many more inspiring posts! I hung the prints I bought from you a little bit ago, and I just need to finish the space before I send the picture your way. I really, really love them. Happy 1 year Alaina! You have come so far in just a year! And I completely relate - blogging has literally changed my life. And to think our entire friendship has our blogs to thanks! Congratulations! I just starting following your blog this week and I'm so glad I found it! Have a great weekend celebrating! Congrats! I'm also a new reader and have been really enjoying your blog so far! Happy Anniversary! Thanks for a fabulous blog and lots of inspiration! new follower. Love your blog! Happy Blogging! I just recently found your blog and fell in love with the photos of your home. I can't wait to read many more posts! Happy one year anniversary! I'm a loyal reader, and love all of your posts. I hope in a year to be as creative and inspiring as you have been to others with my own blog. Happy First birthday..I am a regular reader of your blog. Would love for you to drop by My Dream Canvas!! Happy anniversary!! I look forward to reading many more of your blogs! Love your office space! Congrats on one year! I am a follower of LCY and your blog really inspired me to start my own blog. I saw that you were a young professional with a passion for design. I thought to myself, that sounds like me! Maybe I can blog! So here I am a little over a week into my blog and I'm having a blast so far. Thanks for the daily inspirations! CHEERS! So glad to have found your blog and to have become an actual follower and commenter (not a random lurker:))...looking forward to another year of inspiration! Your blog is lovely & you should be proud of it! Congratulations my dear! Keep up the fantastic work. Happy Happy Birthday! 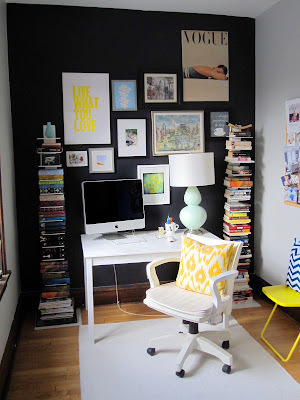 Love your blog and your inspirational work space. Keep up the good work! 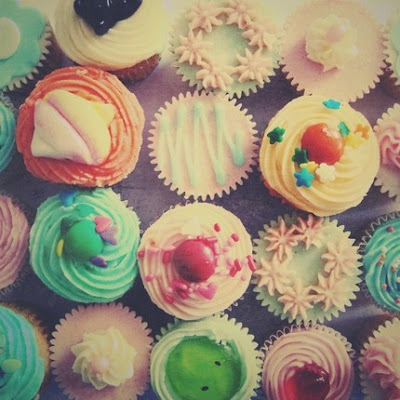 aww Happy Birthday to your wonderful blog! !